Title speaks for itself! 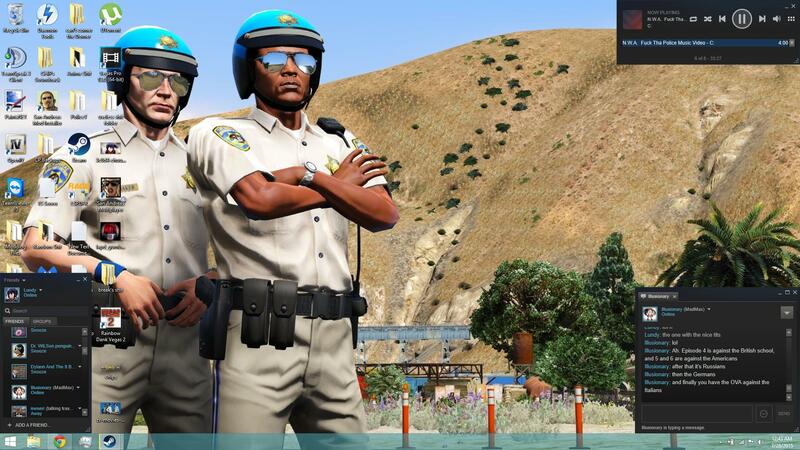 Show us off your desktop! Keep changing the backgrounds, currently mostly screenshots from V.
The post was edited 2 times, last by JokerMods ( Jul 27th 2015 ). I Keep changing mine pretty often. 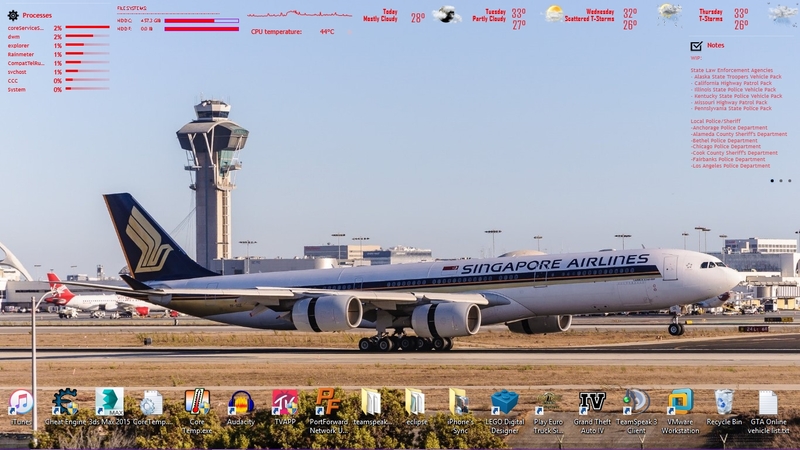 This is the current one, a decommissioned Singapore Airlines Airbus A340-541 with reverse thrust upon arrival at LAX. This aircraft flies a direct, non stop flight from Singapore to LAX and back as well as another flight from Singapore to Newark and Back, Both flights are no longer in service. 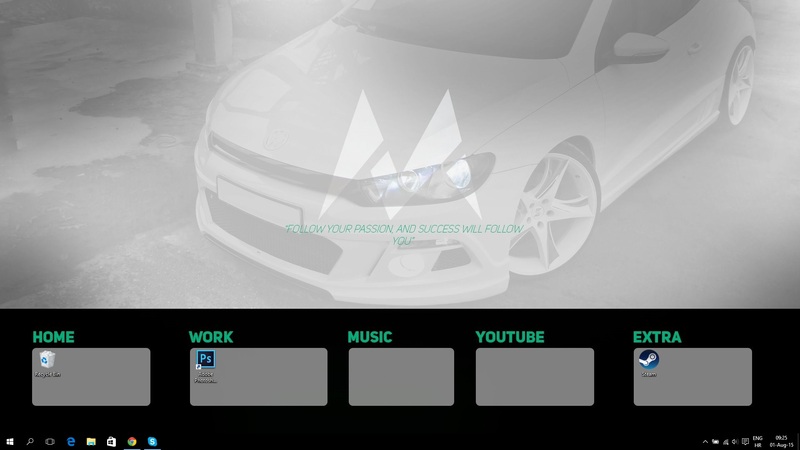 I usually run different backgrounds every few days or so. 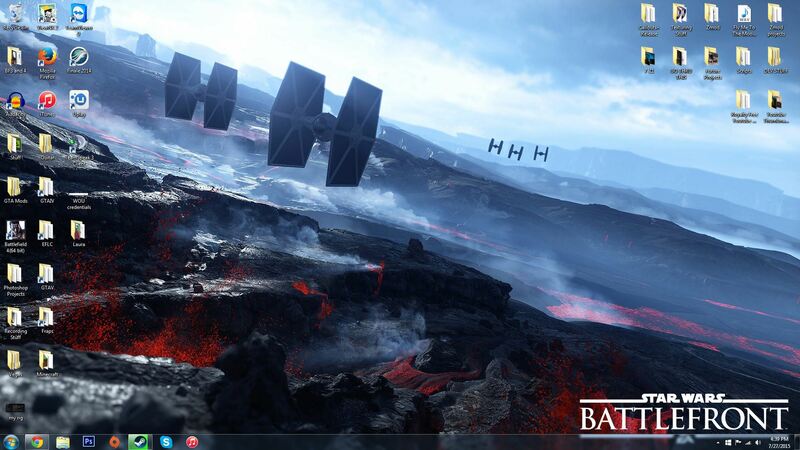 Lately I've really liked the Star Wars: Battlefront backgrounds they've been posting. This is mine. Just got this as a placeholder until I feel like doing something. 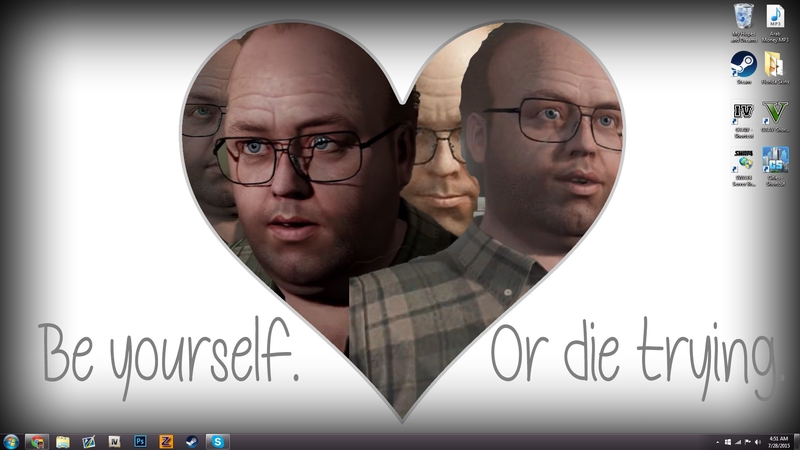 I think it's time to change it though, I've ran with these two for quite some time now. ...how about this then? ;D I like to use art from the same artist so that the styles remain similar otherwise I find it just looks weird. The post was edited 1 time, last by Cj24: Removed unnecessary quotes. ( Jul 28th 2015 ). That E30 M3 Evo II tho!!! Need For Speed, can't wait dude! Oi That E30 M3 Evo II tho!!! Same here, excited as hell! 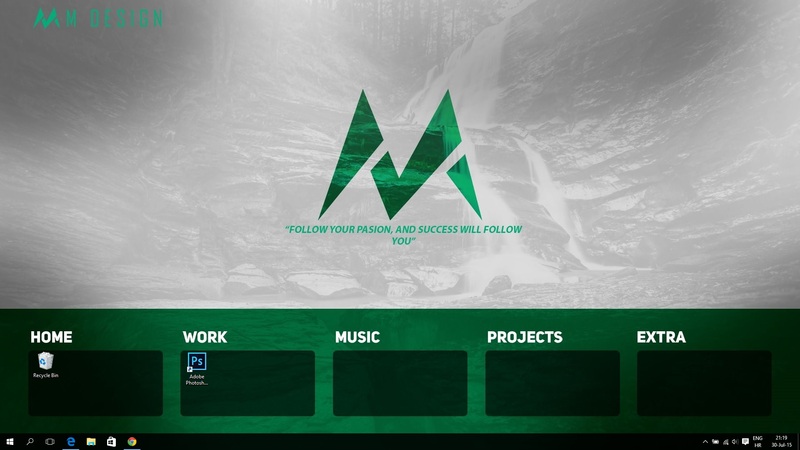 Looks cool and all, but you spelled 'passion' wrong on your wallpaper.